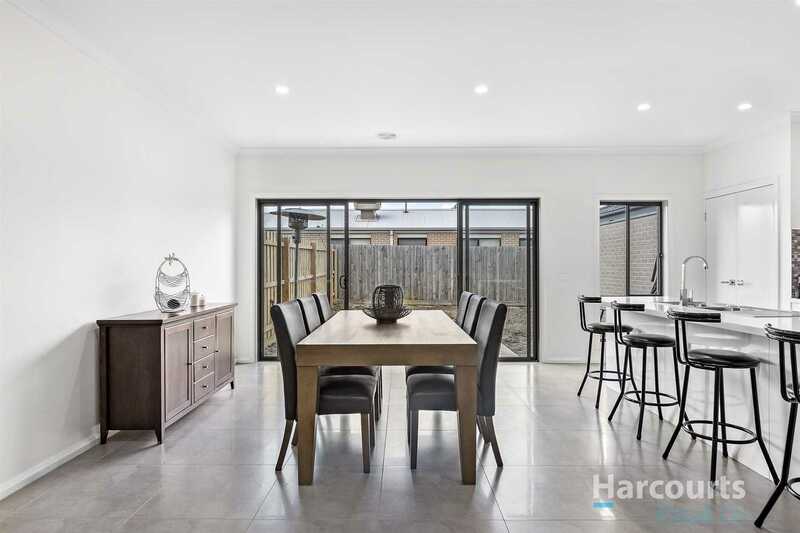 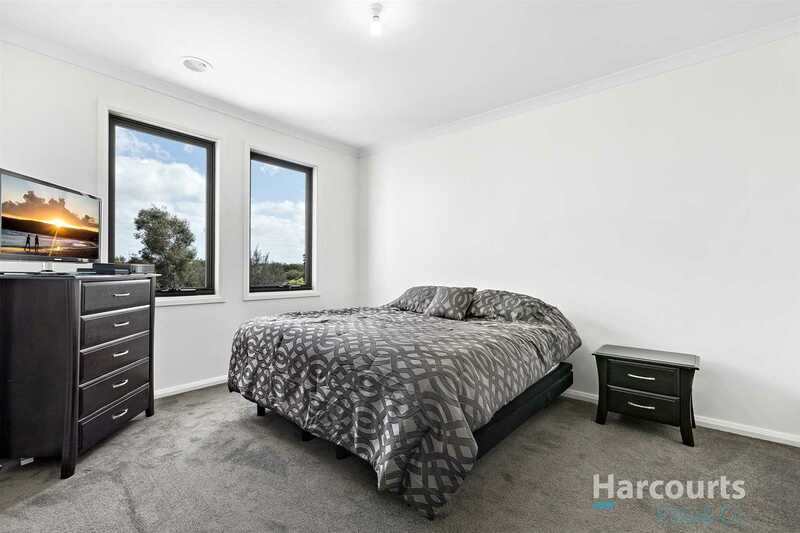 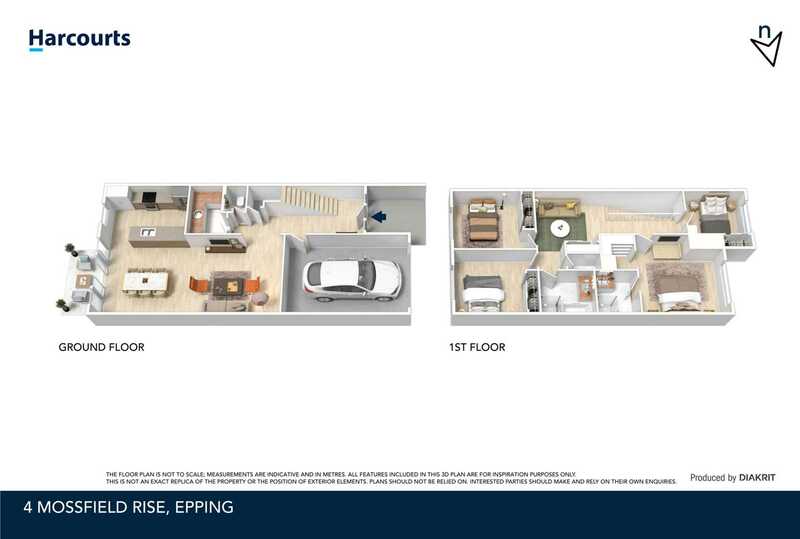 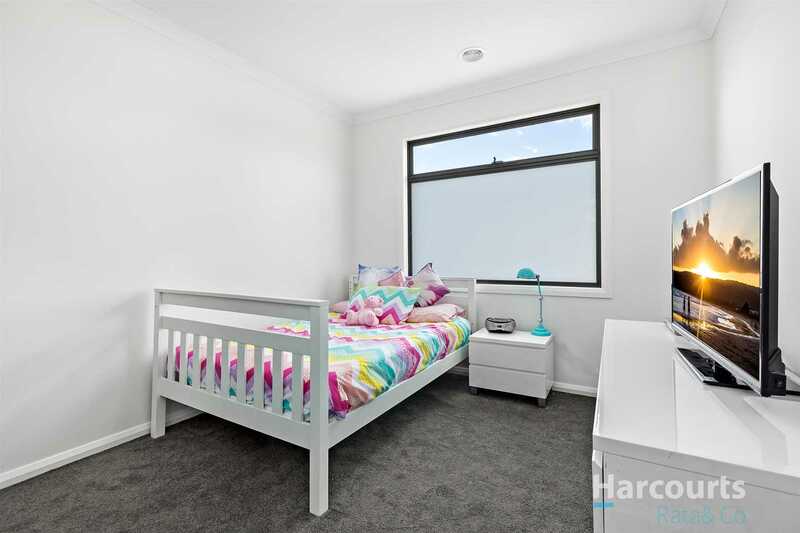 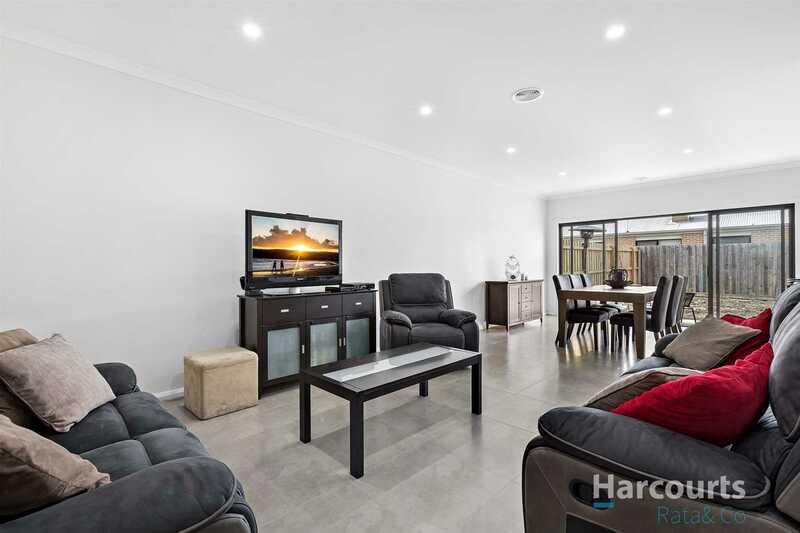 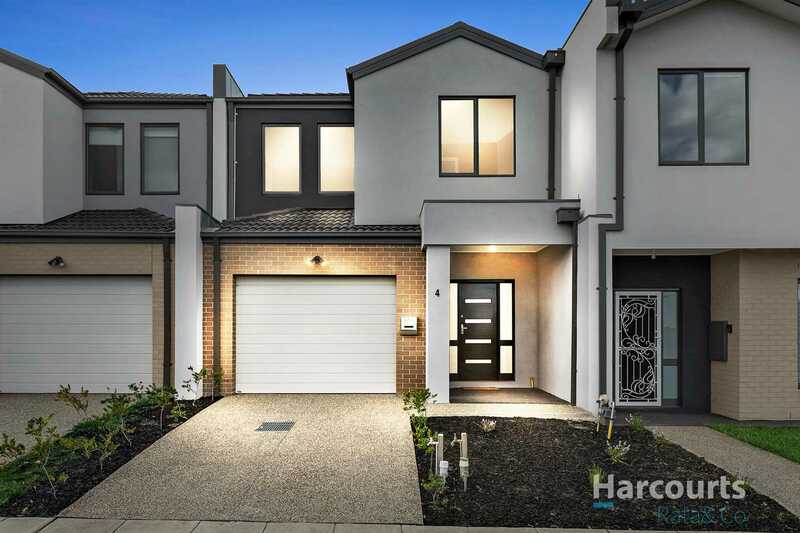 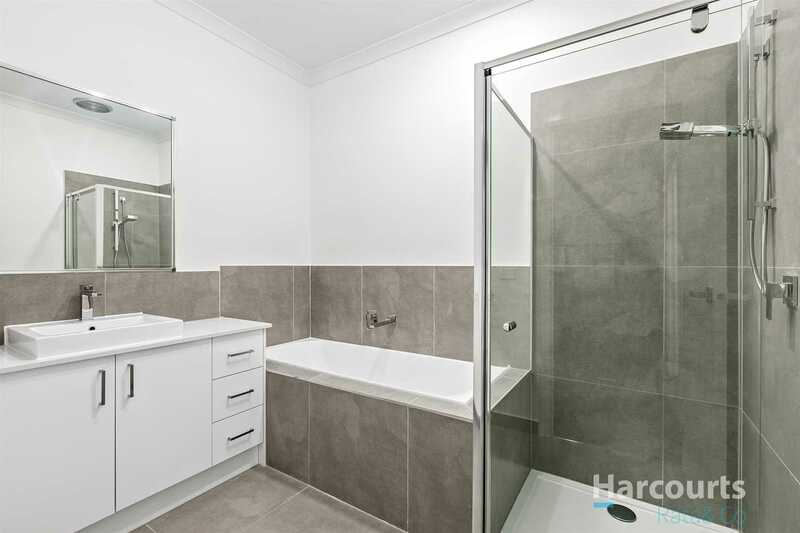 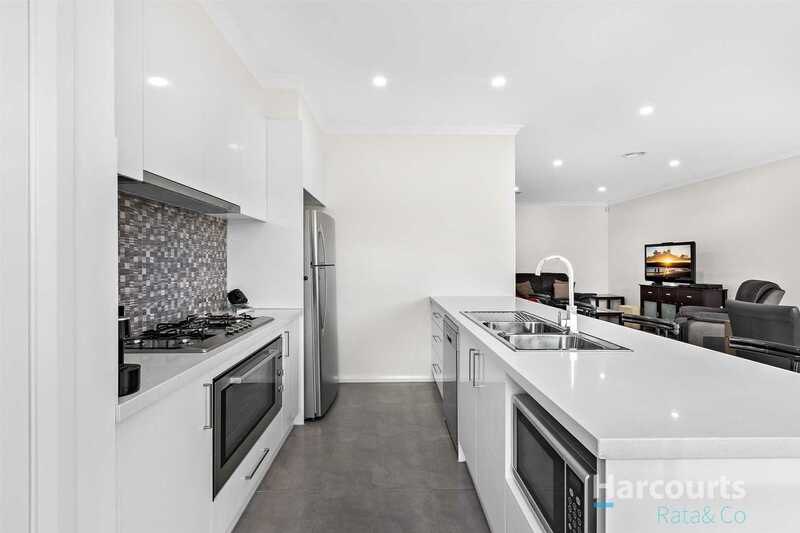 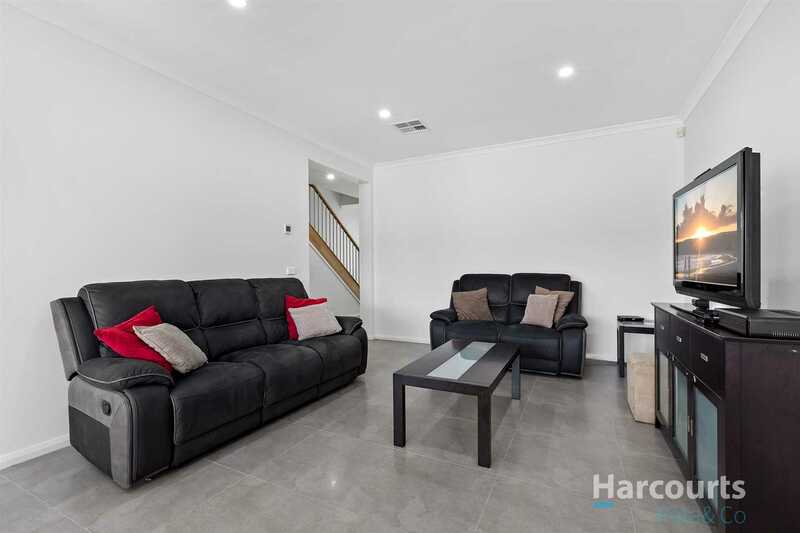 Perfectly located in the much sort after aurora in Epping, this near new home is situated in a premier location walking distance to Aurora Village shops, Harvest Home Primary school, bus stops and a variety of parklands to choose from for your ultimate enjoyment. 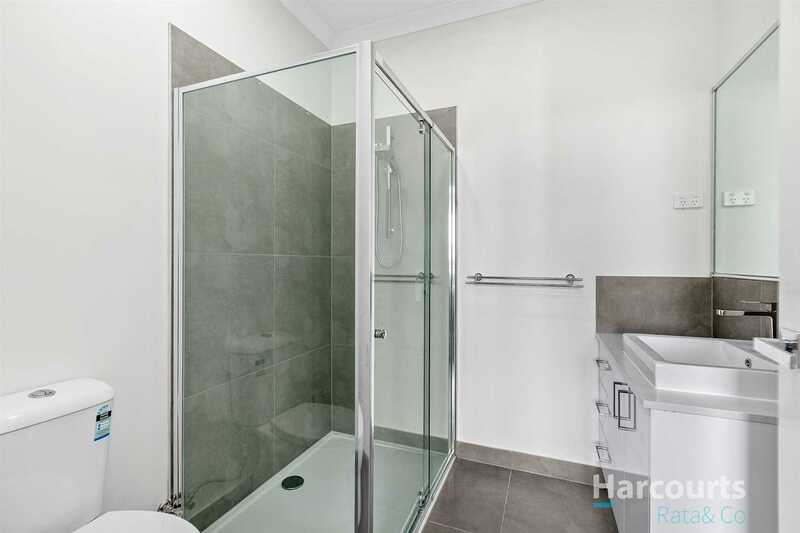 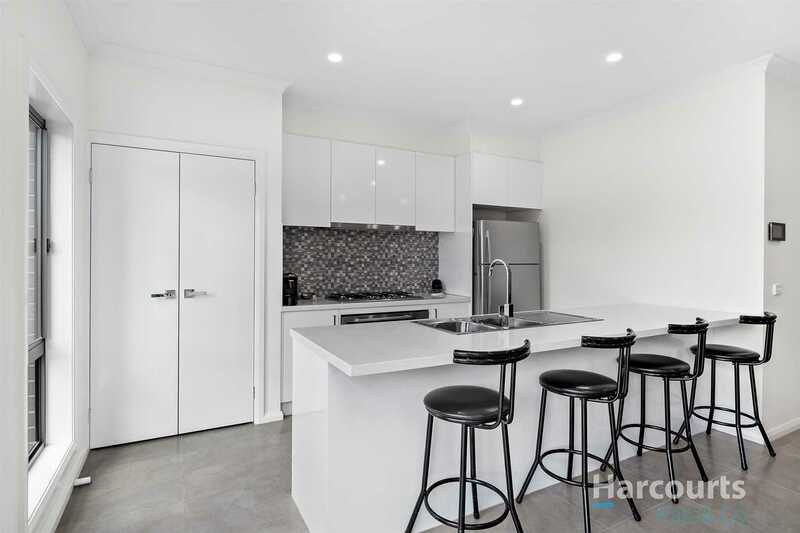 This stunning home is suitable for first home buyers, young families and investors. 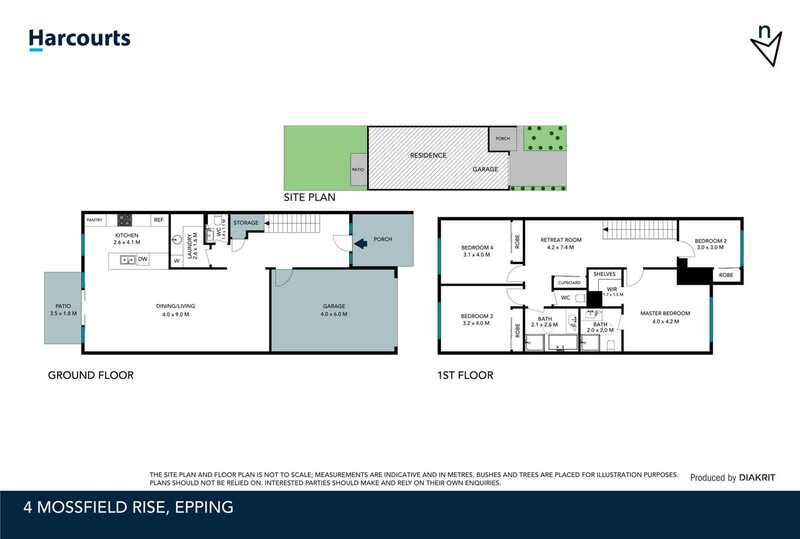 This Home is a must see and place on top of your list!